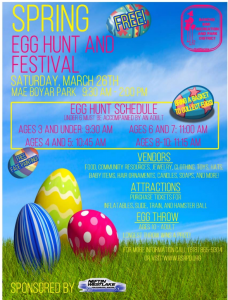 This spring there are many events being held in various recreation centers for kids to have fun “hunting” for eggs & prizes. 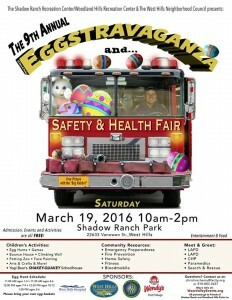 Many events will be featuring face painting, crafts, games, rides and more! 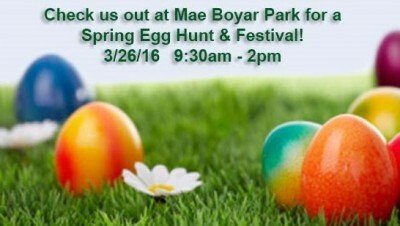 We’re glad to say that we’ll be present at a couple local Eggstravaganza’s & Egg Hunts! We’ll have a coloring sheet, money game, BIG educational basket giveaway & photo OP with Victoria The Money Munchkid!